Dr Blood's Video Vault: Ivi Adamou is through to the Eurovision final! Ivi Adamou is through to the Eurovision final! Ivi Adamou flew through the semi-final (as I knew she would), but she still has to go on and win the Eurovision Song Contest to make me truly happy for five minutes. 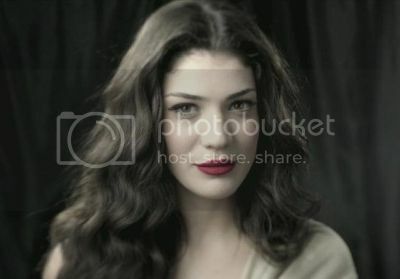 Hopefully, once she becomes world famous, she can give up singing and replace her lookalike, Liv Tyler, in movies. She already has more facial expressions.